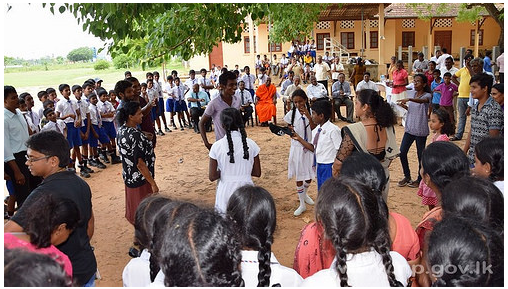 Hundreds of students traveled from Dickwella to join hands with their counterparts at the Nelliyadi Central College Jaffna to play, sing and enjoy together on 16th May 2015. Their theme was to join hands and build bridges to promote understanding, harmony and brotherhood among the youth in the North and South. They invited the Northern students to visit the South soon. Governor HMGS Palihakkara participated at this event. He said that he believed that this programme would help to develop brotherhood and reconciliation among the communities in Sri Lanka. Secretary to the Governor L.Ilaangovan, parents and teachers also participated in this event. 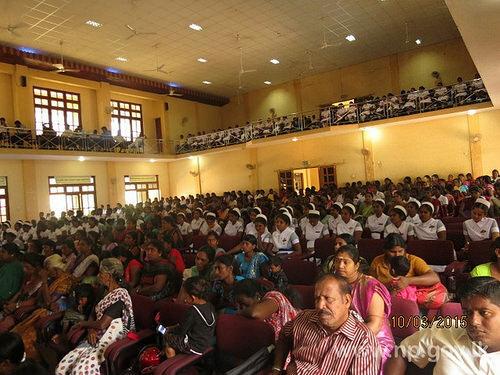 Provincial Ministry of Health & Indigenous Medicine celebrated the International Women’s Day at Vavuniya Urban Council Cultural Hall on 10 March 2015. 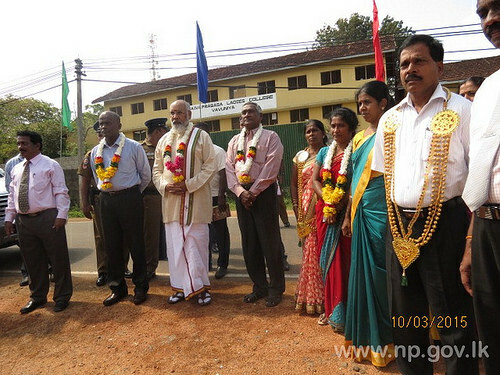 Chief Minister of Northern Province Justice C.V.Wigneswaran participated as Chief Guest. Mrs. S. Sujeeva, Asst. Secretary, Ministry of Health chaired the event. Wannai Parliamentarian Vino Noharathalingam, Dr.Pathmanathan Sathiyalingam – Minister of Health and Indigenous Medicine, C.V.K.Sivagnanam – Provincial Council Chairman, Provincial Council members, Staffs and public also present at this event. 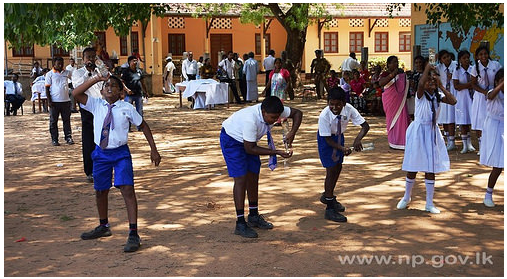 An awareness public rally was held from Vavuniya Zonal Education Office to the Vavuniya Urban Council Cultural Hall. 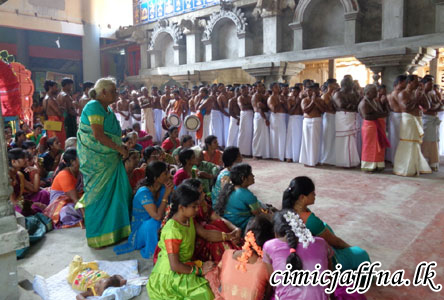 Annual festival of historic Nagulesvaram Sivam temple of Keerimalai commenced on February 5th with attendance of a large crowd of devotees. 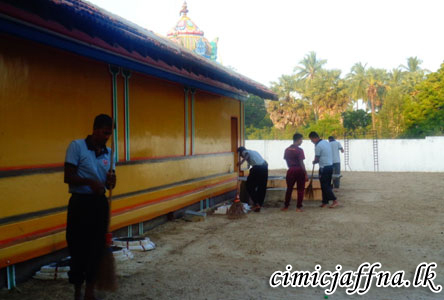 Soldiers of 513 Brigade, as in early years, cleaned the surrounding of the temple in a sramadana. Security Force Headquarters Jaffna responding to a request of the temple, provided dry ration to prepare meals for 500 people gathered on Friday (06). General Officer Commanding 51 Division Brigadier S. Thirunaukarisu, Commander 513 Brigade Brigadier Priyantha Perera and nearly 150 soldiers attended the Pooja specially organized for the Army. The festival will be held until February 19th. The Murali Harmony Cup Cricket Tournament for the year 2014 was held in the Northern Province with the participation of 16 boys’ teams (Under 19) and 8 girls’ teams (Under 23) from Oct. 29 to Nov. 02. The tournament is annually organised by Sri Lanka Cricket, according to a concept of Muttiah Muralitharan. Ananda College, Colombo won the championship in this T20 cricket tournament beating Richmond College, Galle, in the men’s category. In the women’s category, the Seenigama Ladies’ team from Galle beat the Badulla Ladies’ team to win the championship. The Murali Harmony Cup Tournament which was held for the third time with 40 matches and 368 players was conducted over five days in Jaffna, Kilinochchi, Mankulam, and Mullaitivu. The motive behind the tournament was to build a bridge of friendship by enhancing reconciliation, goodwill, unity and cooperation amongst the teams. The tournament had the collective support of Muttiah Muralitharan and current players Kumar Sangakkara and Mahela Jayawardena, and the Foundation of Goodness and Red Dot Tours. Soldiers serving in different areas under the 55 Division of Kaddaikadu together with Hindu devotees in respective areas celebrated Thai Pongal on January 15th. Hindu temples in their areas were cleaned by the soldiers on guidance of Commanding Officers and with participation of civilians. Pongal rice was cooked by the soldiers following traditions according to Hindu culture and served it to villagers and travelers from 10.00 am to mid noon. Over 3000 civilians enjoyed pongal rice cooked and served by the Army. 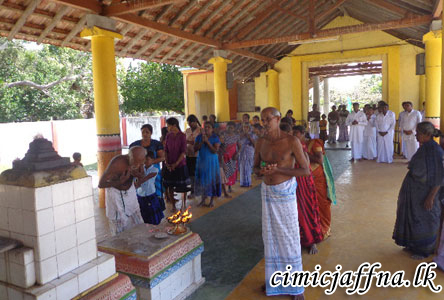 Senior citizens, children and villagers who arrived in the venues were welcome according to Hindu tradition. 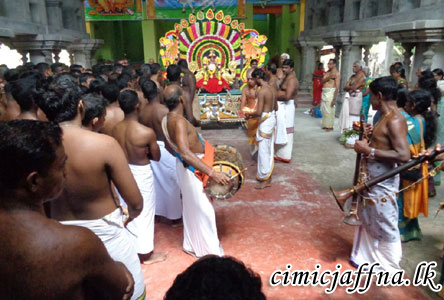 Priests and villagers extended their support to soldiers in organizing the festival. 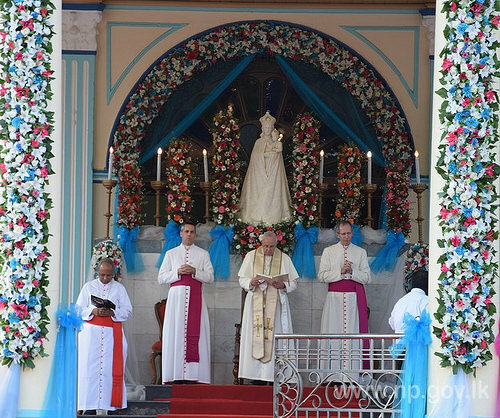 His Holiness Pope Francis who arrived in Sri Lanka on January 13 visited Madhu, Mannar and joined the holy mass at the Sacred Madhu Church. 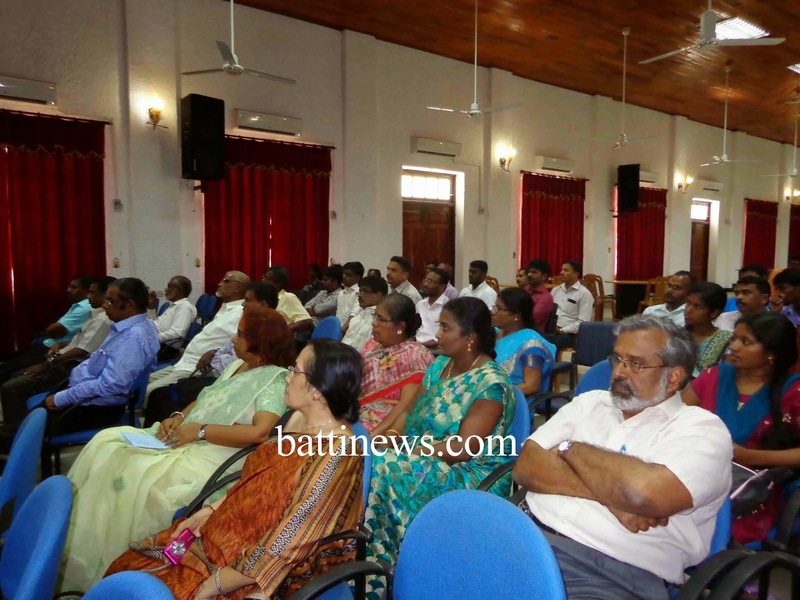 All religious leaders, Governor of the Northern Province GA Chandrasiri, Chief Minister of Northern Province CV Wigneswaran, Governor of North Central Province Karunaratne Diulgane and several dignitaries also participated at this event. More than 600 thousand people visited Manner to receive his blessing. 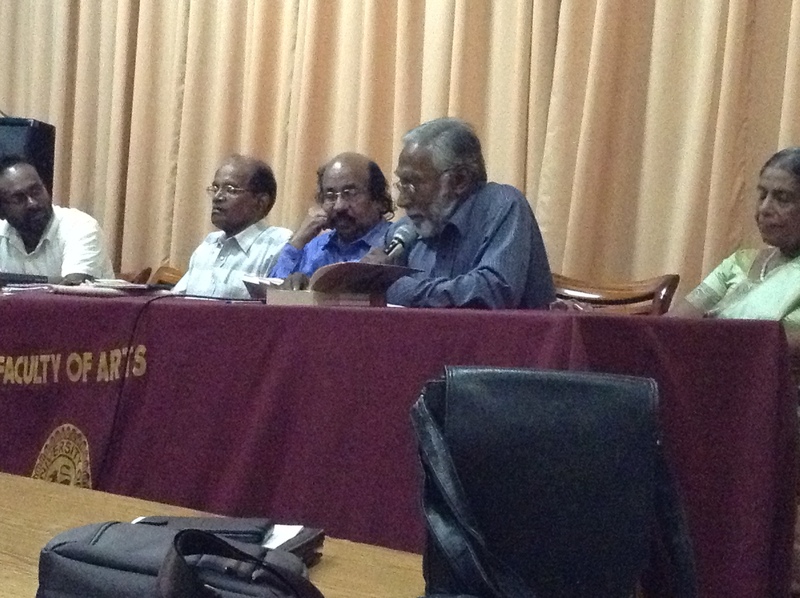 Prof Satchitanandan speaking at Nalliah Auditorium – Batticaloa. 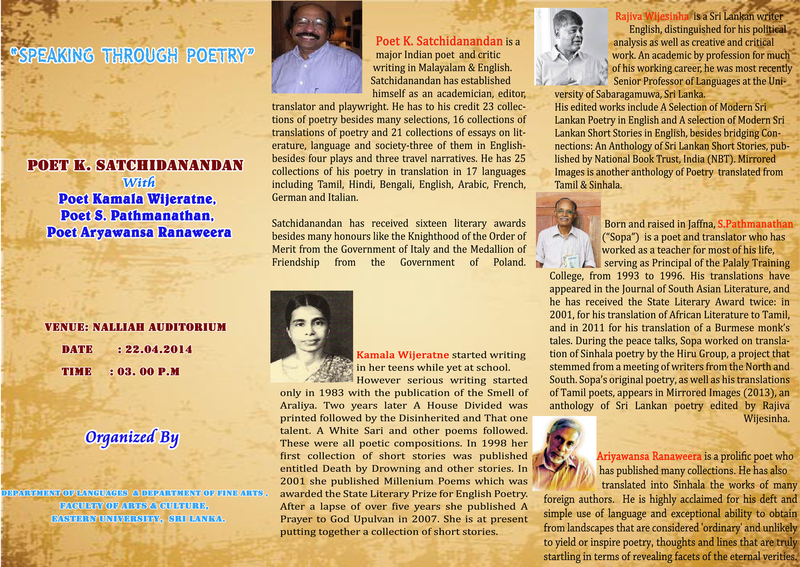 Three Sri Lankan poets travelled with Prof Satchitanandan, former Chief Executive of the Indian Sahitya Academy, to three different universities for extended poetry programmes. Prof Satchitanandan, a distinguished writer and critic and translator spoke about Indian poetic traditions and also about his work, from which he read to great audience appreciation. 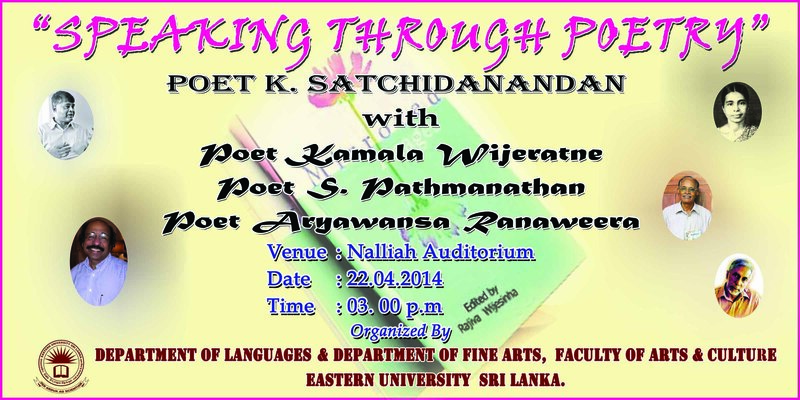 This was followed by a discussion involving So Pathmanathan, Ariyawansa Ranaweera and Kamala Wijeratne about Sri Lankan poetry, based on their contributions to ‘Mirrored Images’, the collection of English, Sinhala and Tamil Poetry that had been published by the National Book Trust of India. 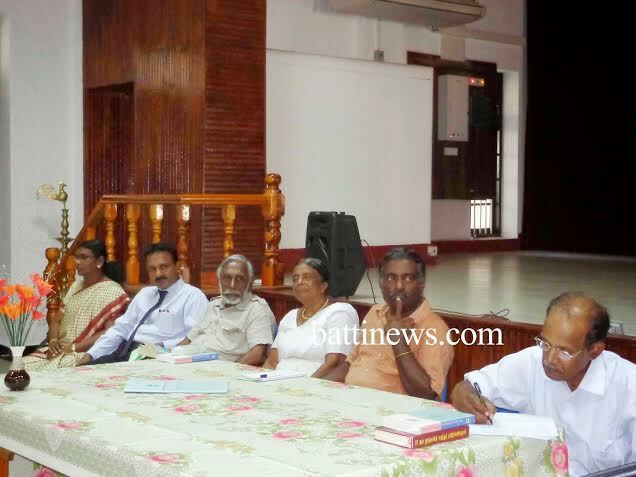 Prof Amarakeerthi Liyanage who had also contributed to the book participated in the discussion at Peradeniya University, while Dr Major Ariyaratne and Mahinda Pathirana who had supplied translations took part at Sabaragamuwa University in Belihuloya. 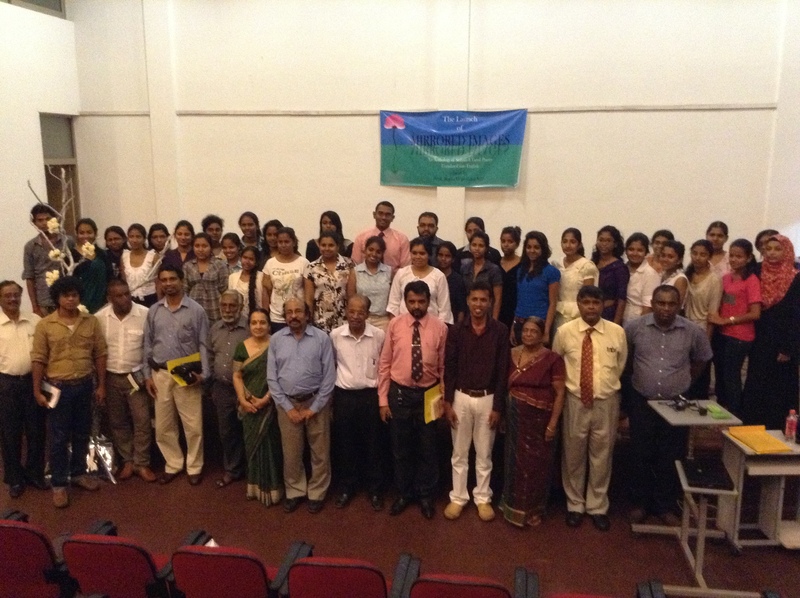 In Batticaloa the meeting was held at the Fine Arts Department and was attended by local writers as well as students and staff. 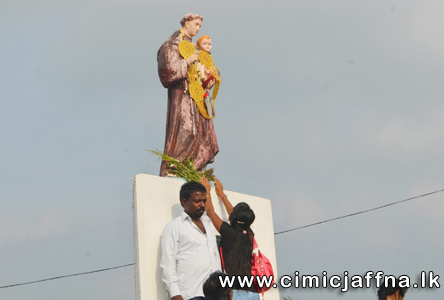 Annual feast of St. Anthony’s Church Kachchathivu on Sunday (16) drew a huge crowd from Sri Lanka and India. Over 5200 Catholic fishermen from both countries had arrived with their families to fill the small island where majority stayed their night with Sri Lanka Navy’s protection. Sri Lanka Navy had taken necessary steps to provide security and all facilities including water, food, and medicine for the crowd. 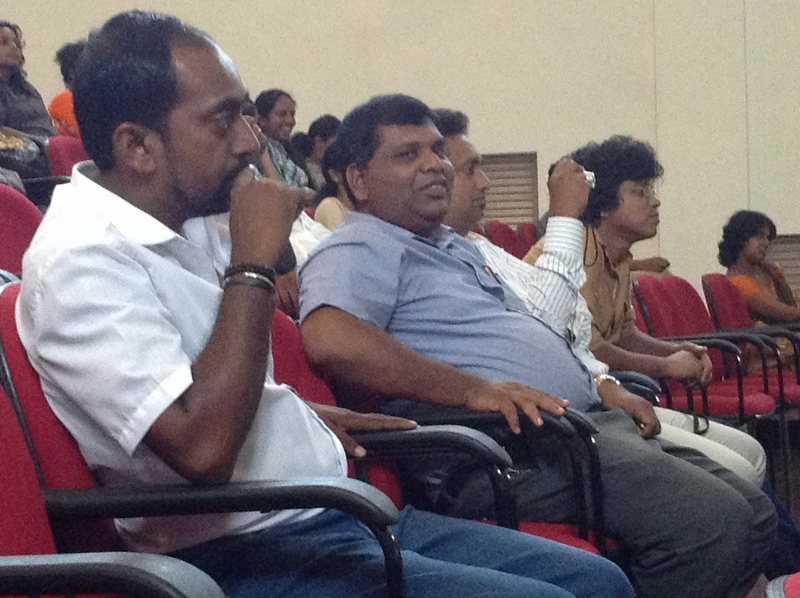 Vicar General Jaffna Rev. Fr. Dr. Justin Gnanaprakasam conducted the prayers. Rev. Fr. Sahayaraj of Rameswaram, Rev. Fr. Amal Raj of Delft and a large number of catholic priests also attended the feast. Commander of the Army Lieutenant General Daya Ratnayake, Commander of the Navy Vice Admiral Jayanath Kolombage, Director General Coast Guard Rear Admiral Ravi Wijegunaratne and Commander Security Force – Jaffna Major General Udaya Perera were also among the participants. Inadvertently, the name of Rear Admiral Sarath Dissanayake, Commander Northern Naval Area is not mentioned in the text above. He who coordinated the event on behalf of the Sri Lanka Navy too was among the distinguished crowd. Most Ven. Udugama Rathanapala Sri Buddharakkhitha Mahanayaka Thero of Asgiriya Chapter of the Siamese Sector said that we are stronger as long as we remain religiously united and Buddhism and Hinduism are two beliefs born in the same country, India. Ven. Mahanayake Thero expressed these ideas when the Thero met Hindu religious leaders at Nallur in Jaffna on Wednesday (26). Buddhists and Hindus never fought with each other. If there were any minor incidents, they were merely personal and not religious. Lord Buddha is a great leader descended from a Hindu royal family. Buddhists and Hindus believe same gods. So living united is very important,” Mahanayaka Thero said. Chief Incumbent of the Asgiriya Chapter and the Buddhist delegation was welcome by Nallai Atheenan Ven. Srilasri Somasundara Thesika Paramacharya Swamigal, President Thelippalai Durgai Amman Temple Mr. Aru Thirumurugan and the crowd with great honour.